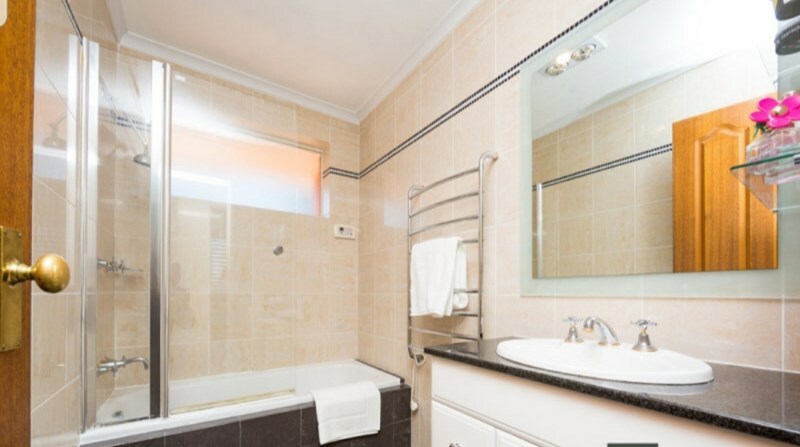 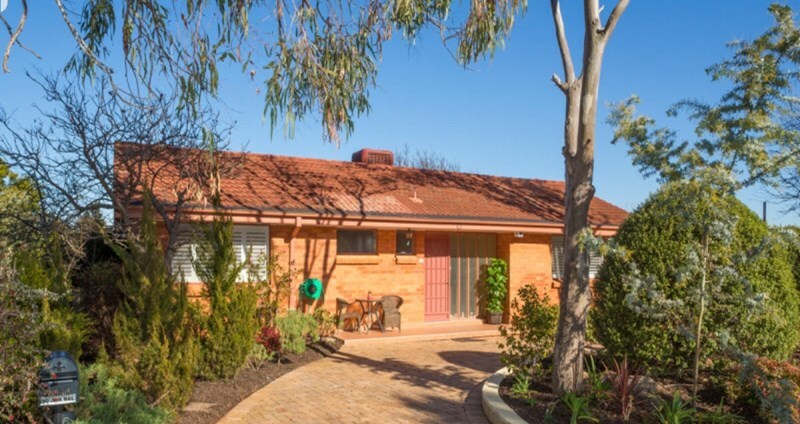 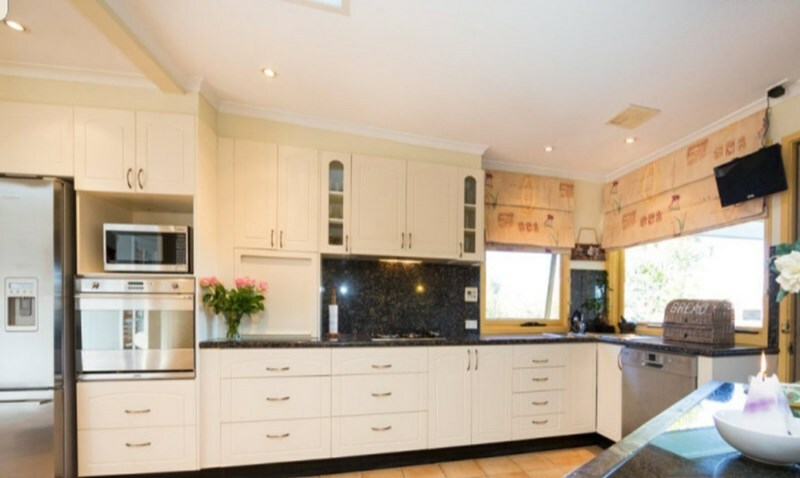 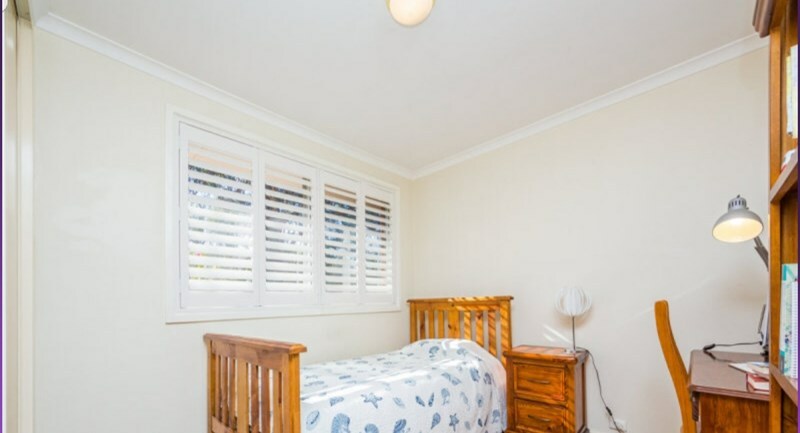 3 private rooms available in lovely, large, light-filled 4 bedrooms, 2 bathroom house in Garran. 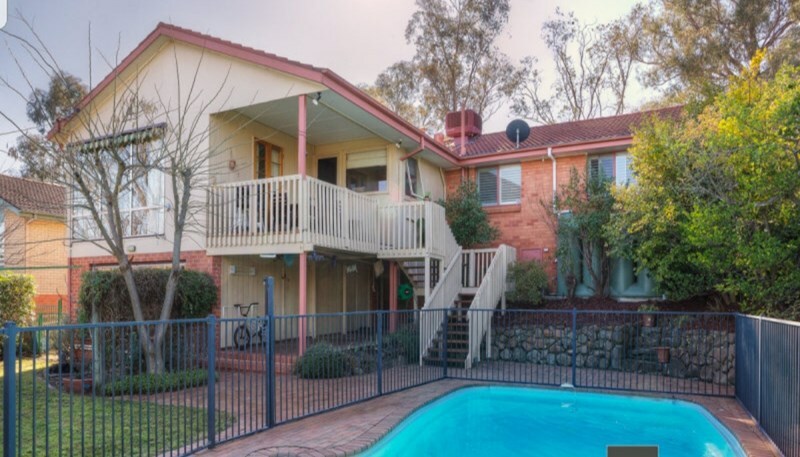 $250/week/room (single occupancy) including NBN, electricity, gas, and water. 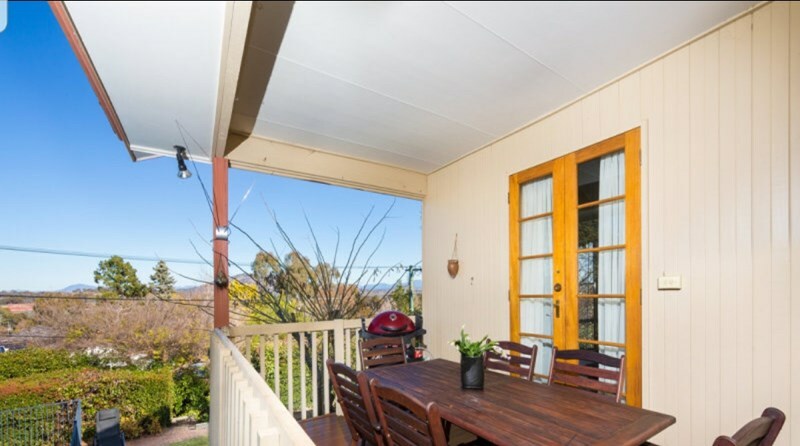 Short drive to the city/ANU. 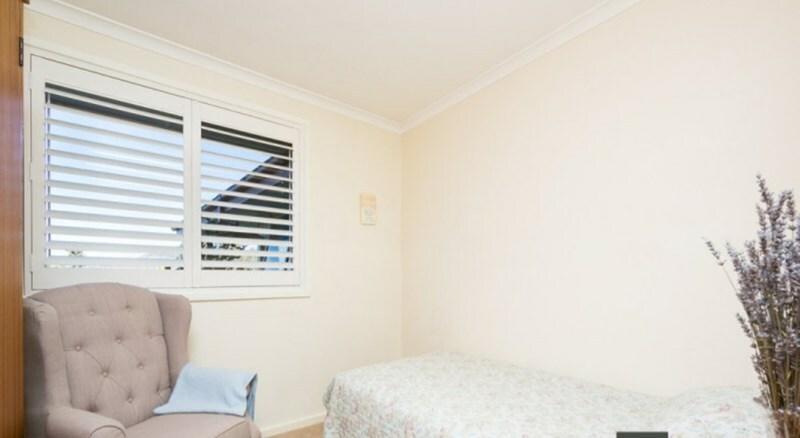 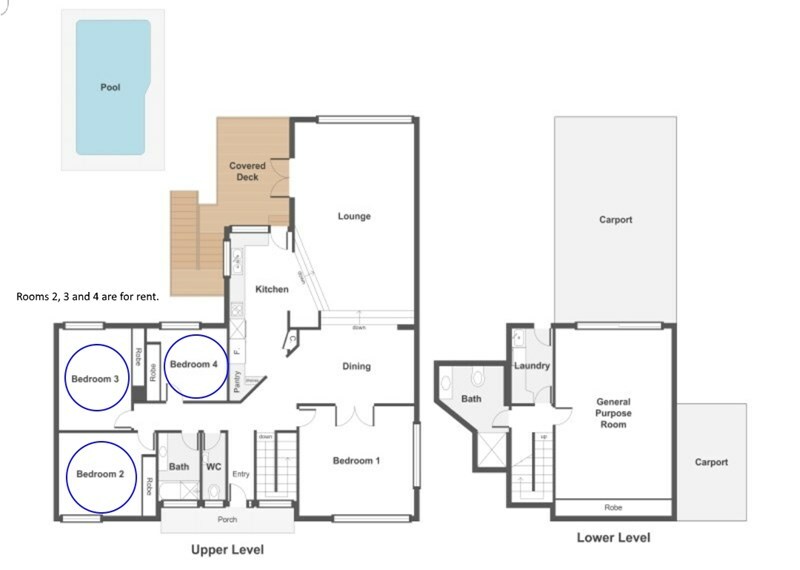 Rooms can be unfurnished or furnished. 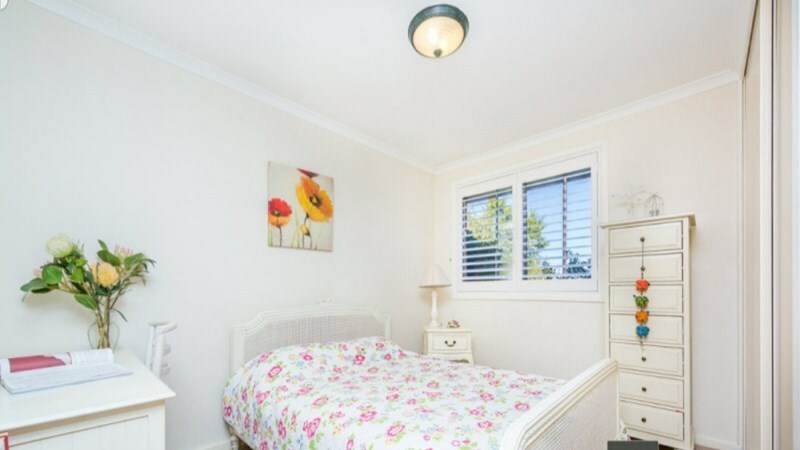 Note, current furniture differs from those in the photos with all rooms having single beds at the moment.